Amazing! 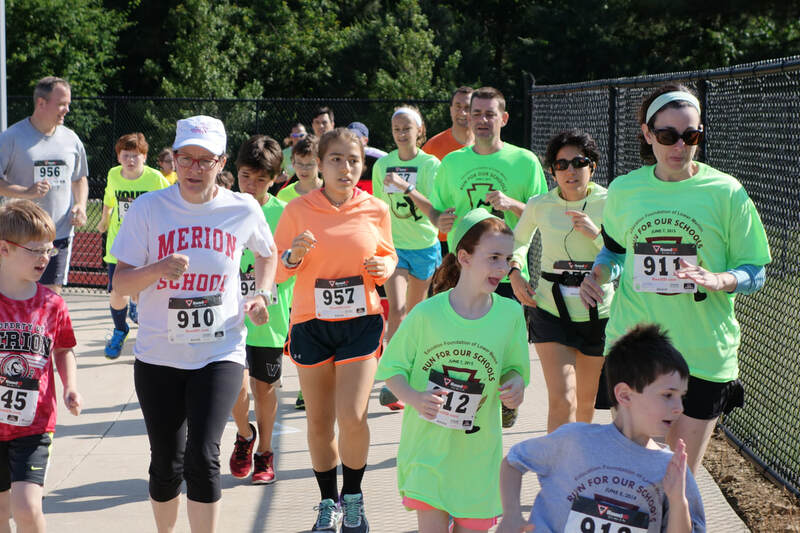 On Sunday, June 2, we'll be putting on our tenth annual "Run for Our Schools," a 5K Run/Walk that has become a "must-do" event for runners, walkers, and education fans in our community and beyond. We're excited to welcome back our previous sponsors and welcome our new sponsors to the family. Come out and join us for a fun, festive morning! Registration opens March 1. 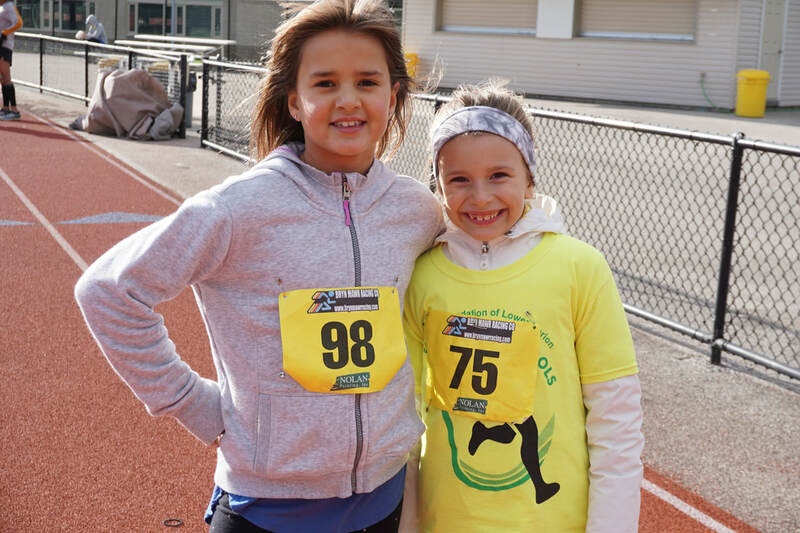 We have a fantastic community that supports our public schools in many ways, not least of which is by helping the Foundation put on a successful Run/Walk event through sponsorships. Please love our sponsors back! Patronize these businesses, and let them know how much you appreciate their community-mindedness! Congrats to Our 2018 Run Winners! For more results, including age group winners, click here. Did you leave before the age group winners were announced? Contact us for your water bottle!